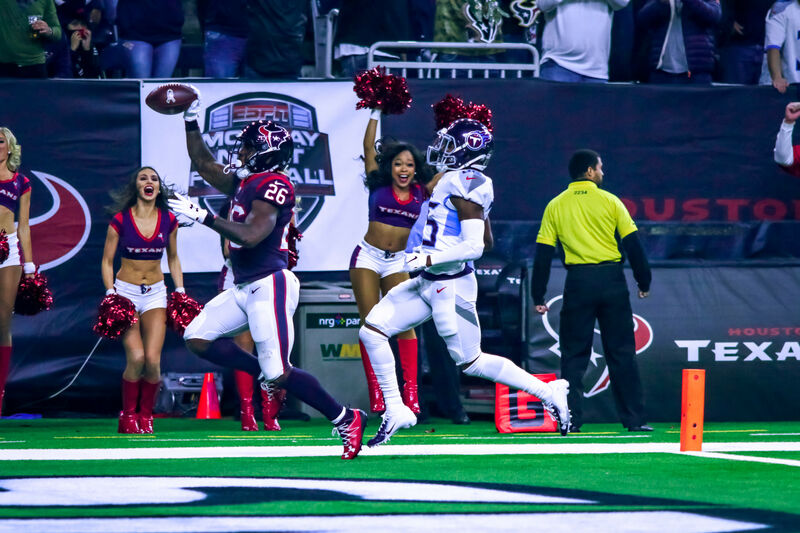 Enjoy a lavish dinner at the Palm served by Texans players, including Cushing himself. Millions of football fans tune in to watch the determination, hard work and sacrifice it takes to be successful in the NFL, but Houston Texans inside linebacker Brian Cushing wants to turn that focus to honor the hard work and sacrifice of military service members and their families. 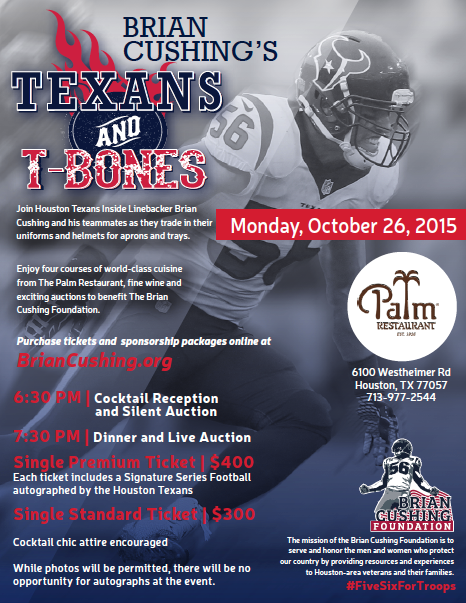 For the foundation’s first big fundraiser, Cushing is hosting Texans and T-Bones, a three-course steak dinner at the Palm Restaurant Houston on Monday, Oct. 26. The event will feature a cocktail reception, live and silent auction of Texans memorabilia and dinner served by Cushing’s Texans teammates. Though Cushing has yet to confirm which of his fellow players will be in attendance, he says that recognizing veterans and active military service members is a mission that many of his teammates share. “I’m still working on convincing them that they will look good in aprons, but we will have a star-studded line up for sure." Cushing also offered some serving tips to his teammates. “Have fun with it, watch out for the kitchen door and never grab a hot plate,” he says. USDA Prime T-bones will be served at Monday's dinner. 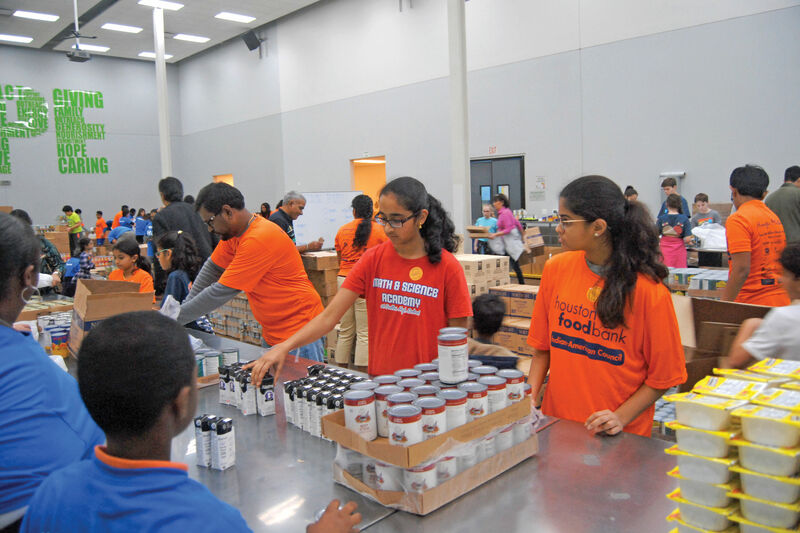 Though the foundation is just getting started, the organization has ambitious goals to impact the lives of more than 30,000 people by the end of 2016. “Our first big project to tackle will be to install our first Cushing’s Corner, which will provide access to iPads, computers, games and other mobile electronic devices for military patients and their families to use while at the hospital,” Cushing says. 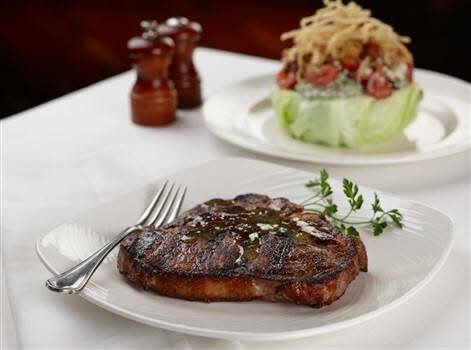 Cushing’s choice of the Palm Restaurant on Westheimer is a reflection of both the restaurant’s signature steaks and its long-standing relationship with the Texans. Known for its dining room full of celebrity caricatures, Palm general manager Joe Malheiro says sketches of many of the Texans have already been added to its walls. Malheiro says the menu for the evening will feature hors d'oeuvres including prosciutto-wrapped melon and various crostini, a 20-ounce ancho chile-and-espresso-rubbed USDA Prime T-bone steaks with roasted shallot butter, family-style sides and a flourless chocolate cake with hazelnut crème anglaise. Live auction items include a Texans team signed helmet, signed JJ Watt and Brian Cushing jerseys and Rockets tickets. Silent auction items will include a Cakebread Cellars wine dinner for eight people donated by The Palm, Astros suite tickets with access to batting practice and gift certificates for local businesses including spas and jewelers. 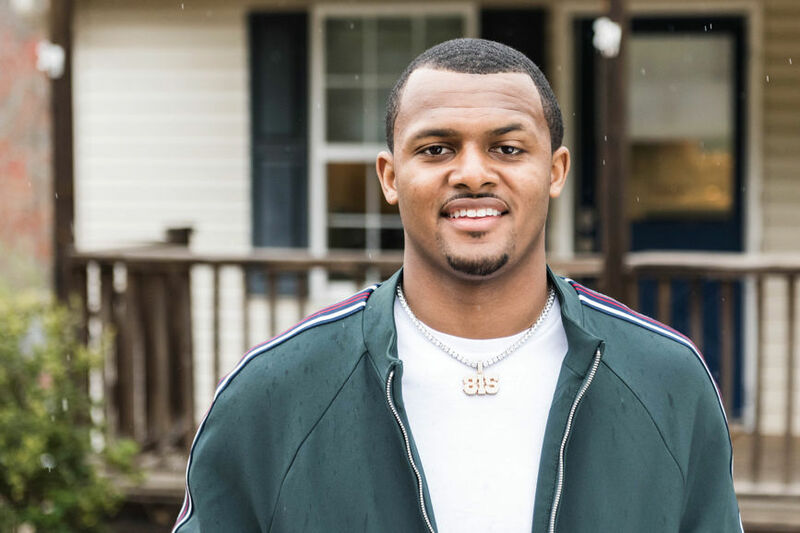 Single standard tickets are available for $300 per guest, while single premium tickets are $400 per guest and include a Houston Texans Signature Series Football with celebrity autographs. Sponsorships and tickets can be purchased online at briancushing.org.